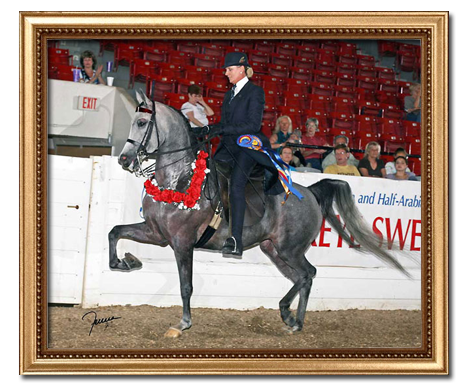 Dam is an English Pleasure Junior Horse winner. 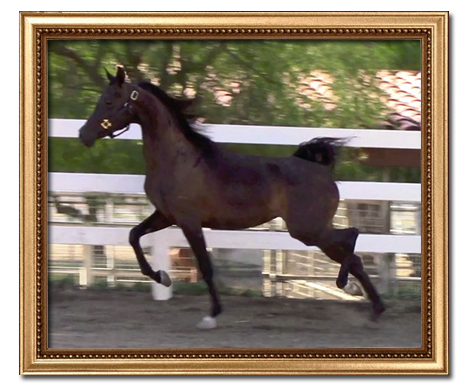 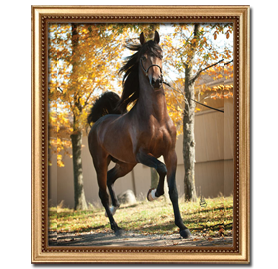 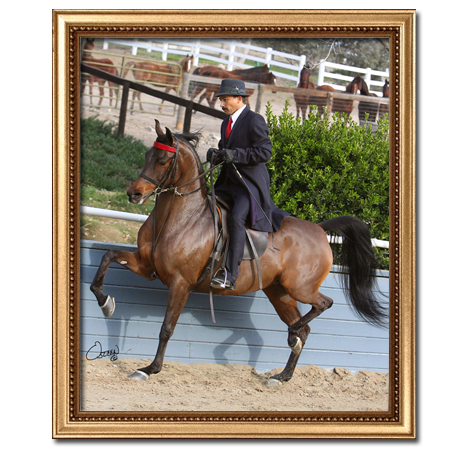 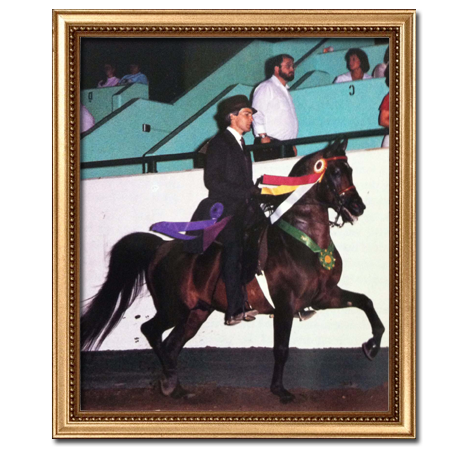 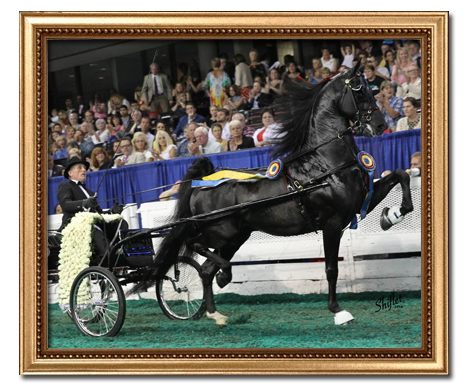 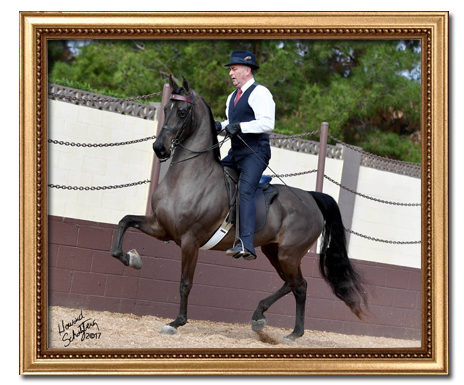 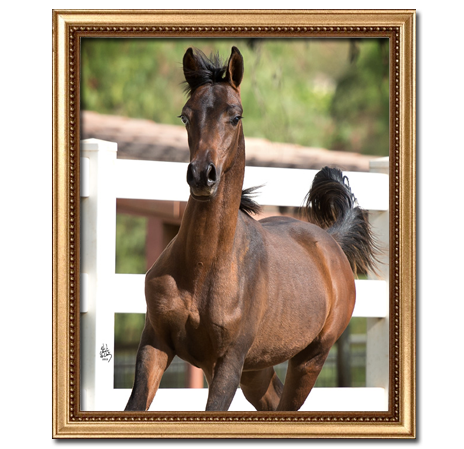 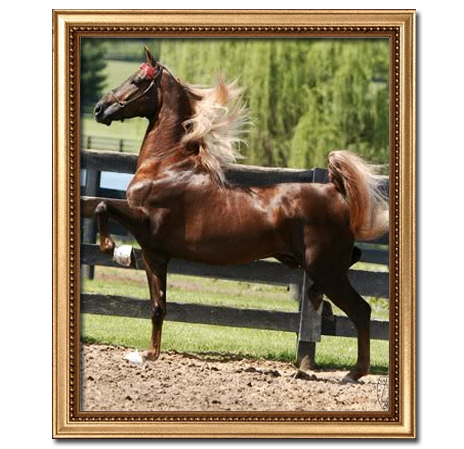 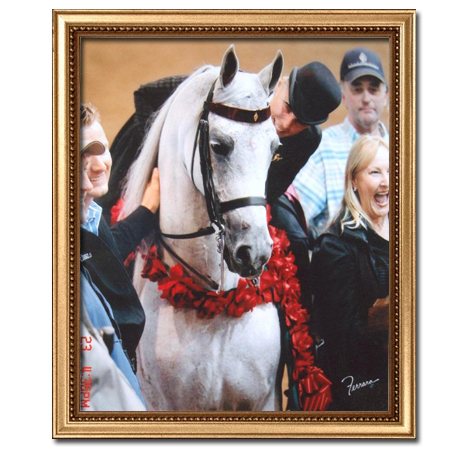 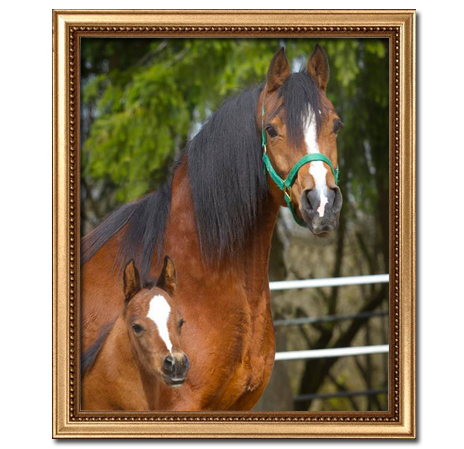 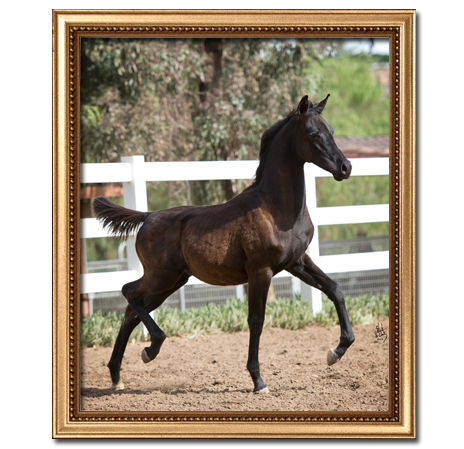 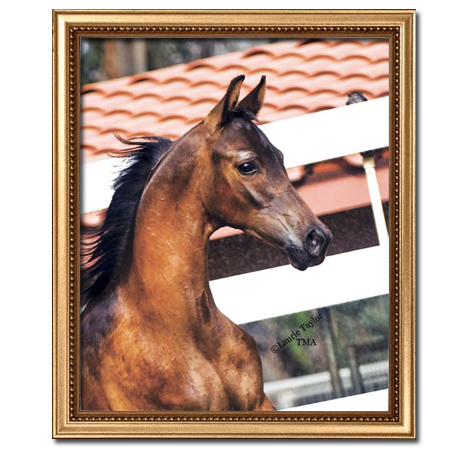 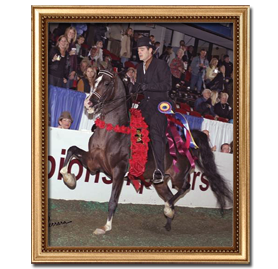 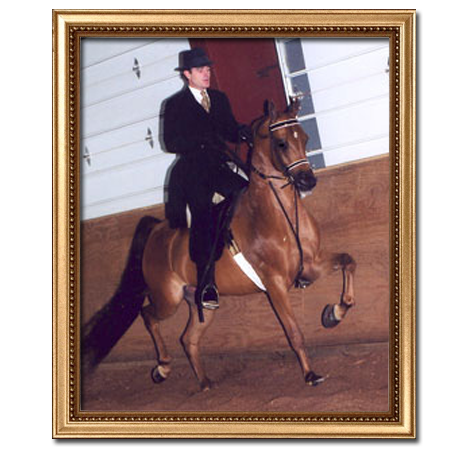 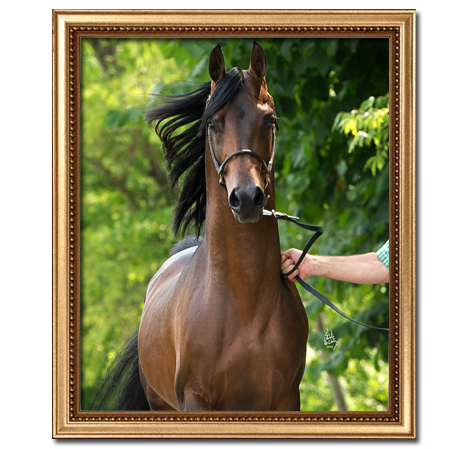 Dam has produced several Multi-National Champion English horses and is a full sibling to Multi-National Champion English/Pleasure Driving winner, Pheobe Afire. 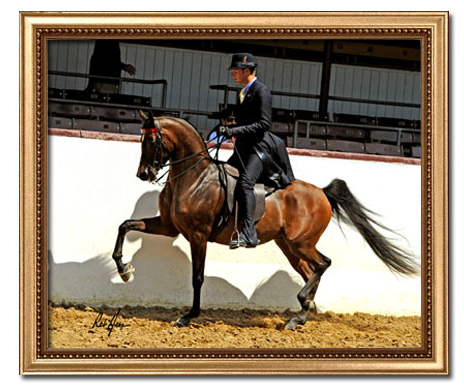 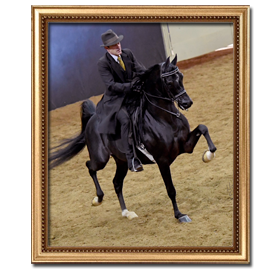 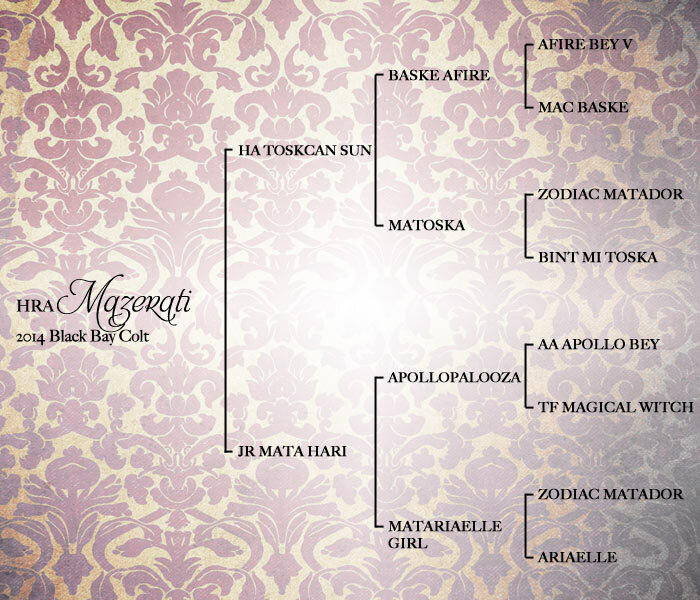 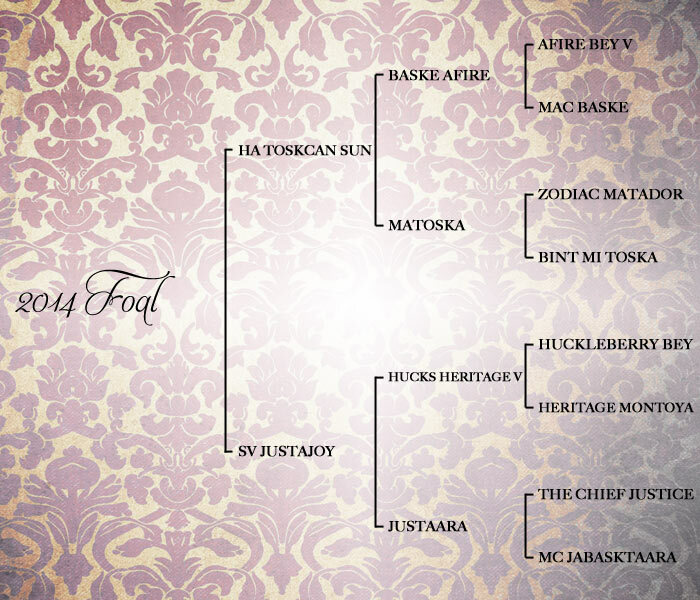 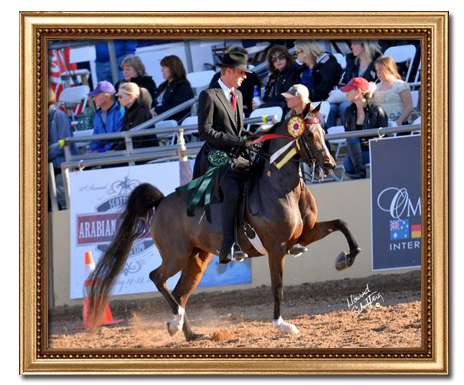 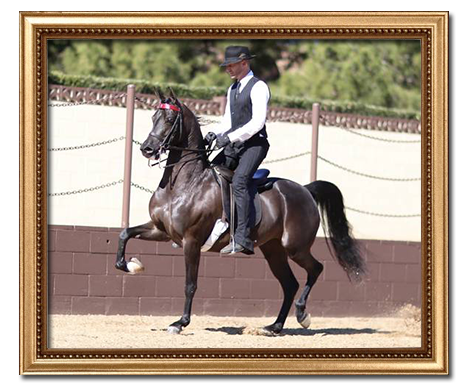 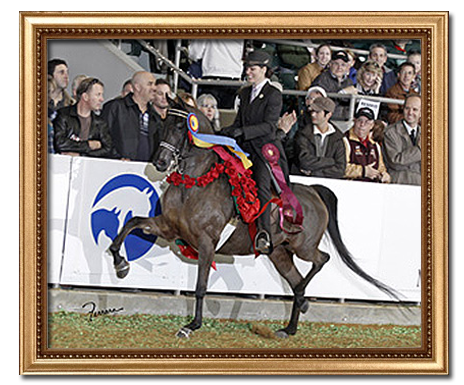 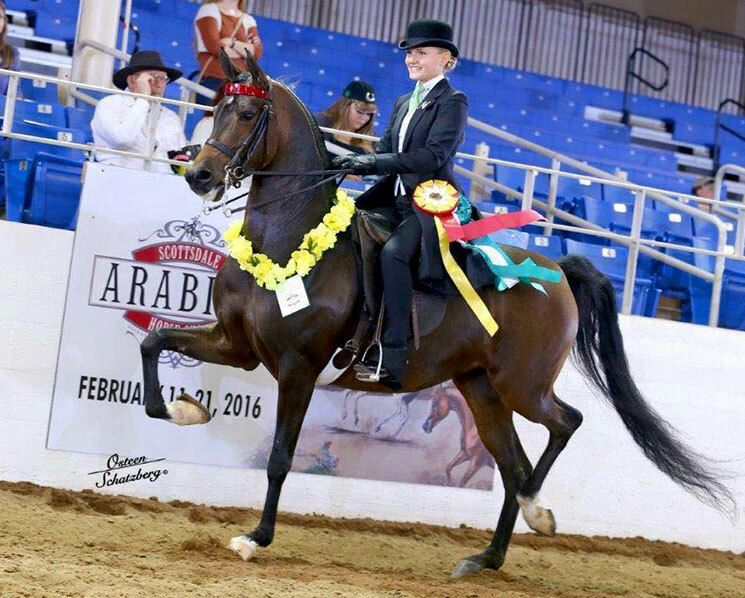 A full-blood sibling to Multi-National Champion English Pleasure horse, Movin On Heir WA. 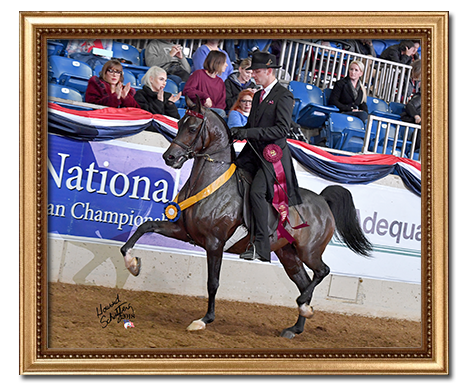 Out of U.S. National Reserve Champion English Pleasure Junior Horse. 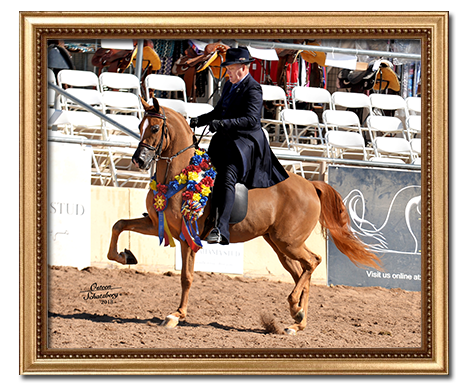 Dam is 2017 Scottsdale Signature Stallion English Pleasure Futurity Champion. 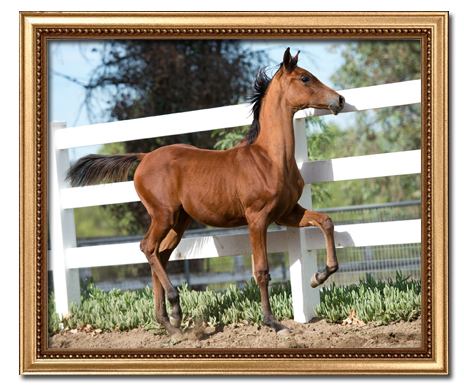 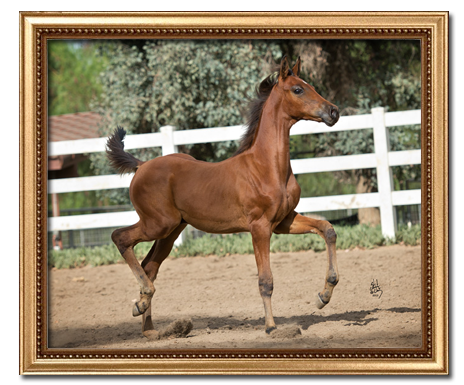 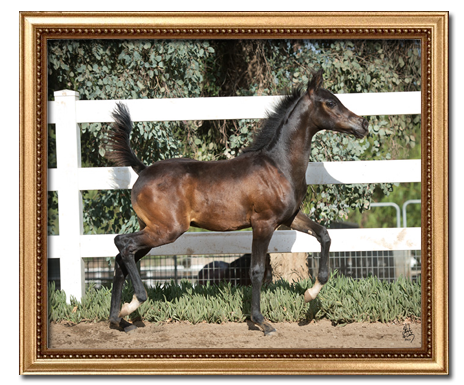 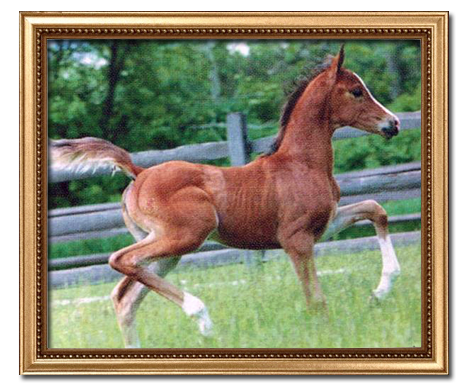 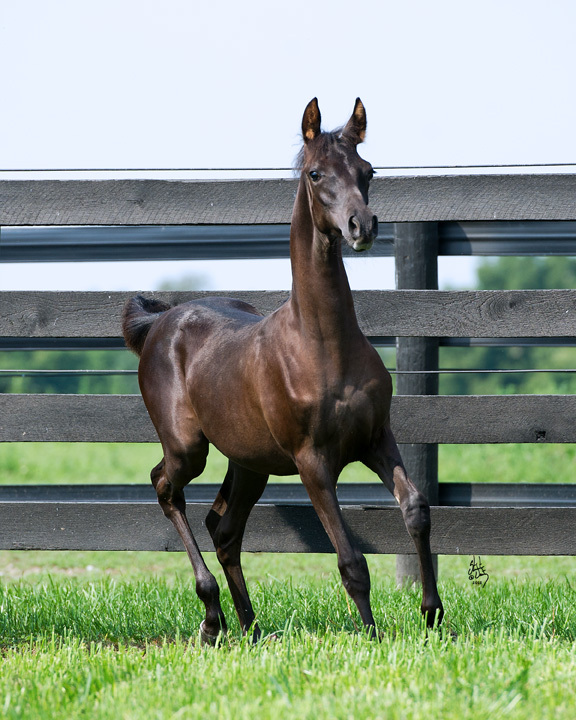 Dam is Unanimous U.S. National Champion Country English Pleasure Futurity winner who is a maternal sibling to U.S. National Champion English Pleasure Open winner, Expressly Bella (sired by IXL Noble Express), making this foal very closely related. 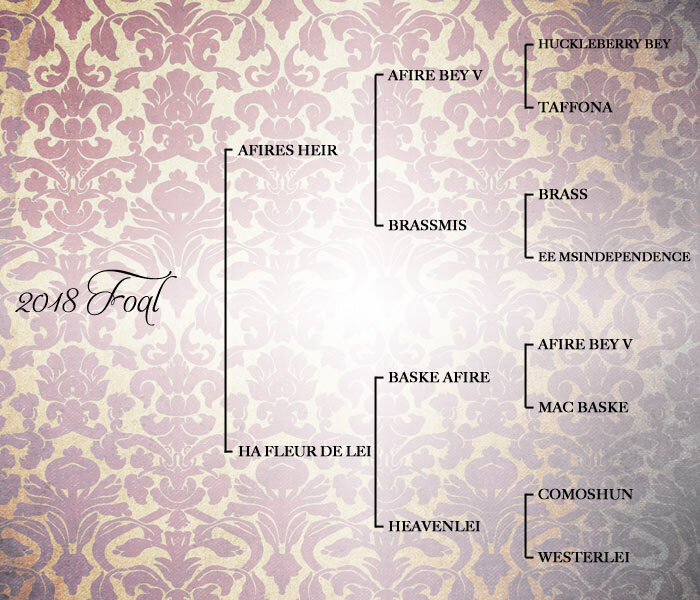 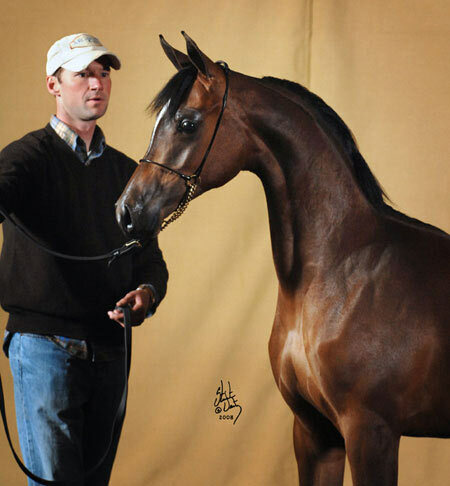 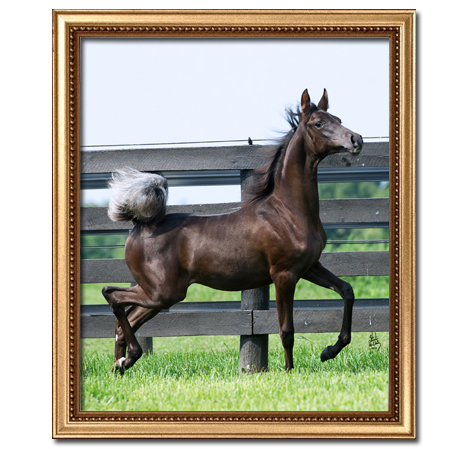 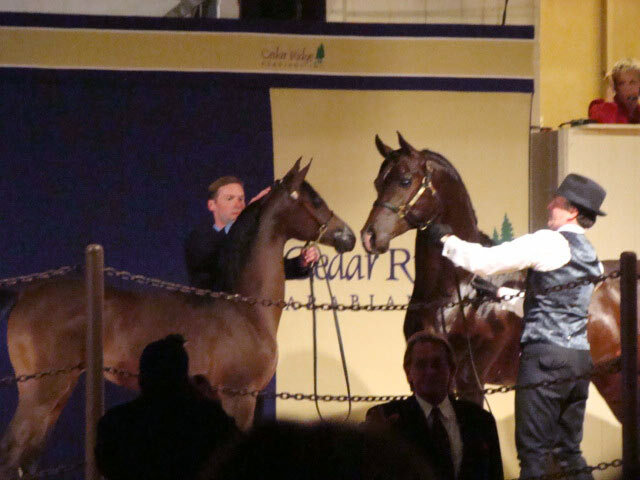 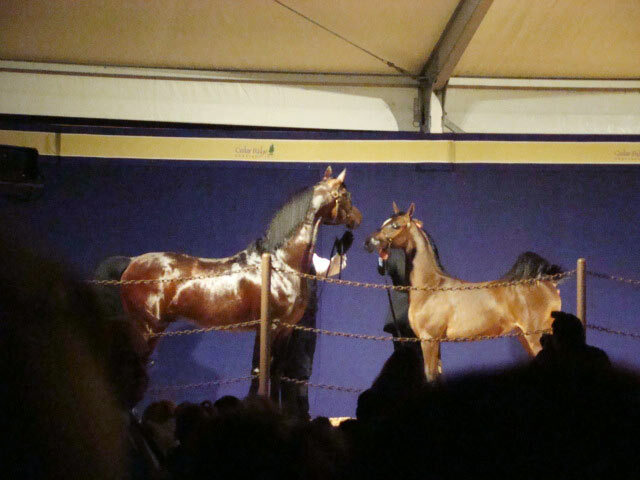 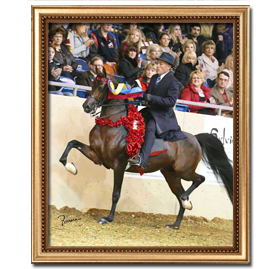 Sire is a full sibling to Multi-National Champions Noblemis and Too Brassi and is a maternal sibling to Afires Heir. 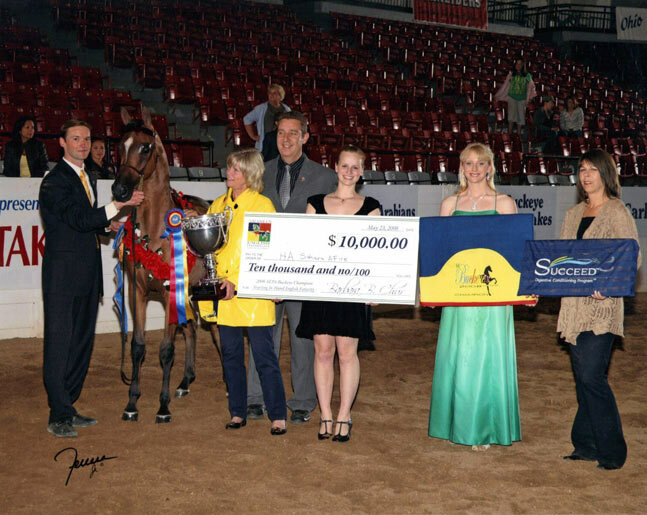 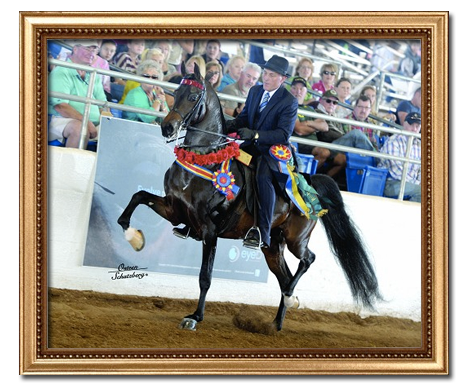 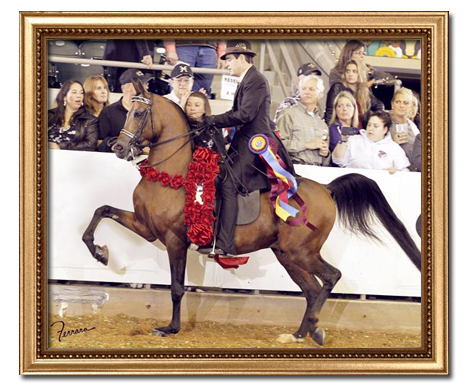 Dam is Unanimous U.S. National Champion Country English Pleasure Futurity winner. 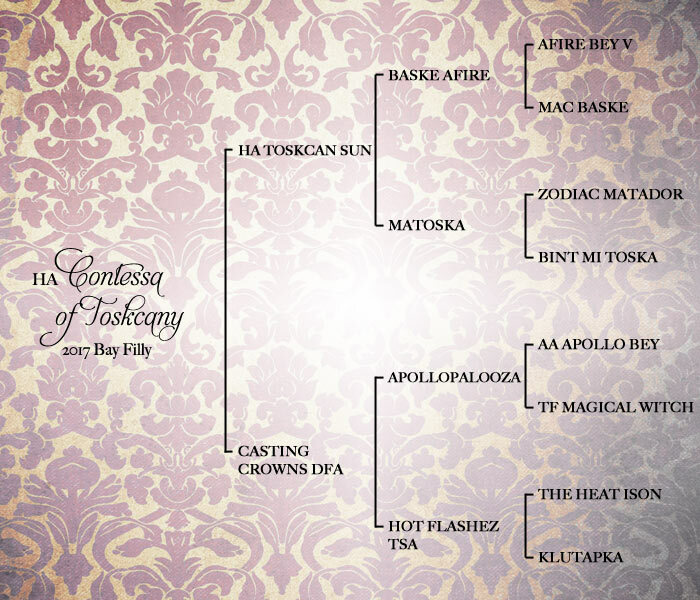 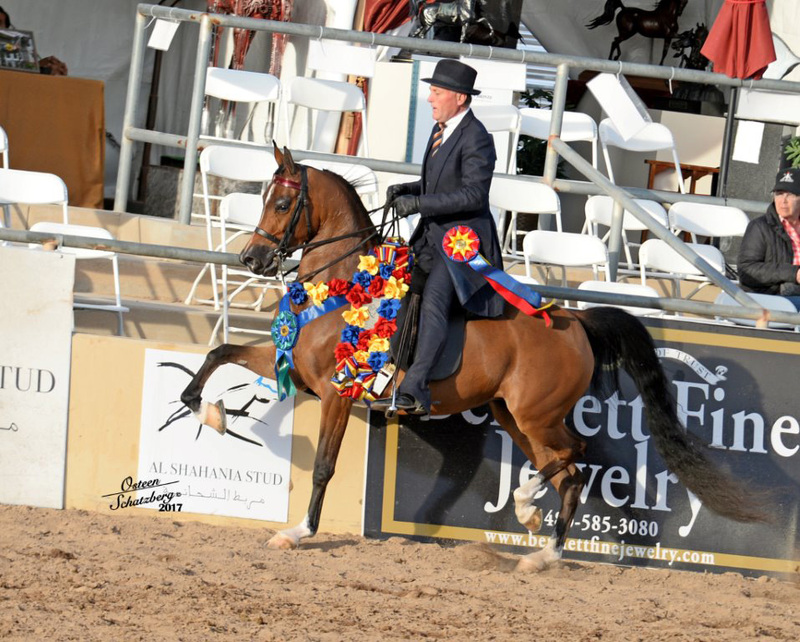 Country English Pleasure winner, Rumina Afire. 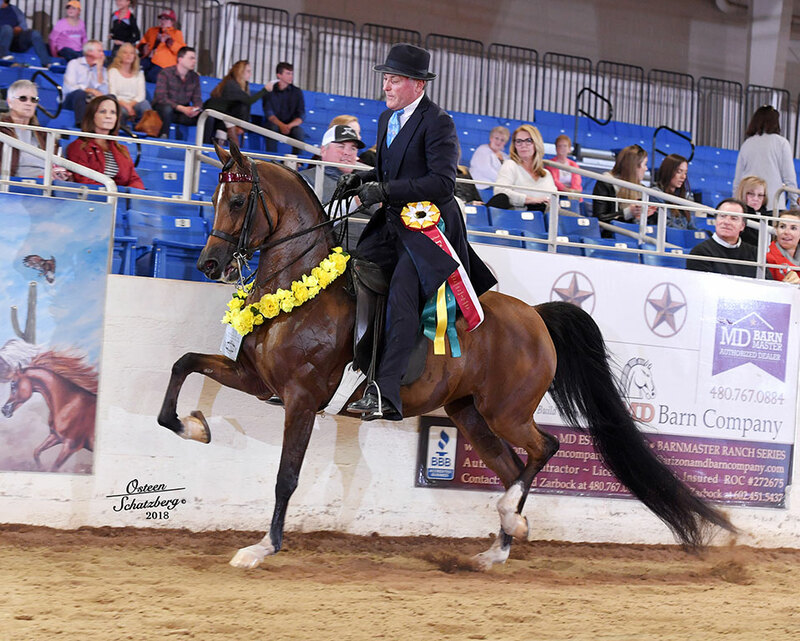 Out of U.S. National Champion Country English Pleasure Open winner. 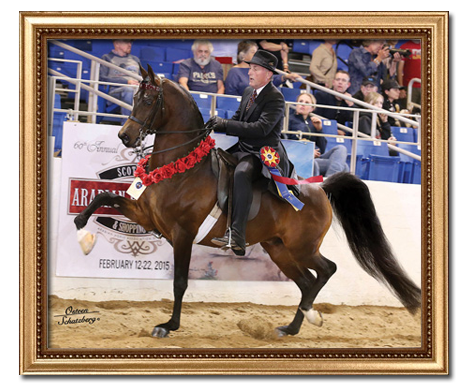 Dam is sired by U.S. National Champion English Pleasure Junior Horse, Black Daniels and is out of a Baske Afire daughter who's a full sibling to Unanimous U.S. National Champion English Pleasure Futurity winner, Afire N Flames CB. 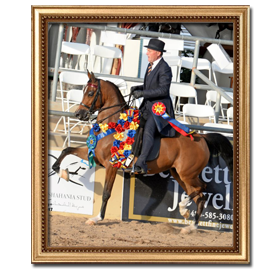 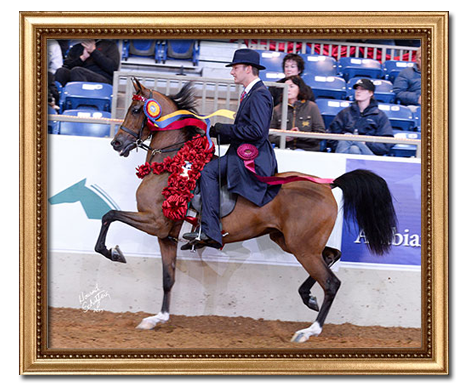 Out of the 2013 U.S. National Reserve Champion English Pleasure Junior Horse. 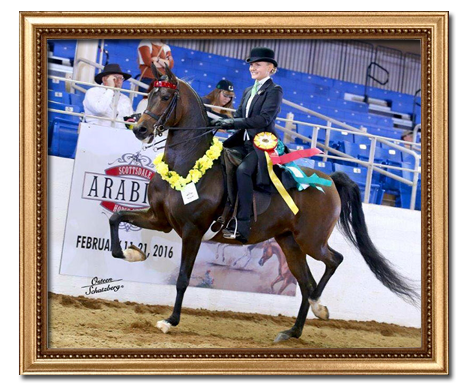 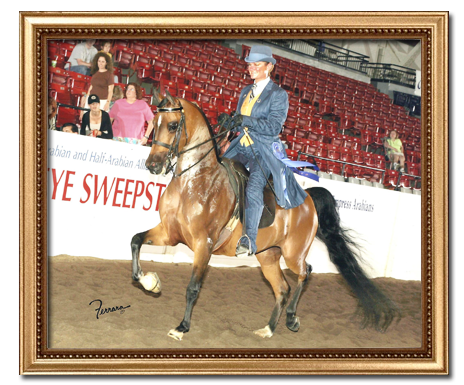 Dam is a Multi-Regional Champion English Pleasure Junior Horse winner. 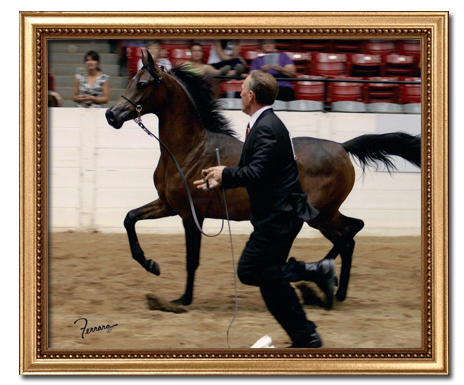 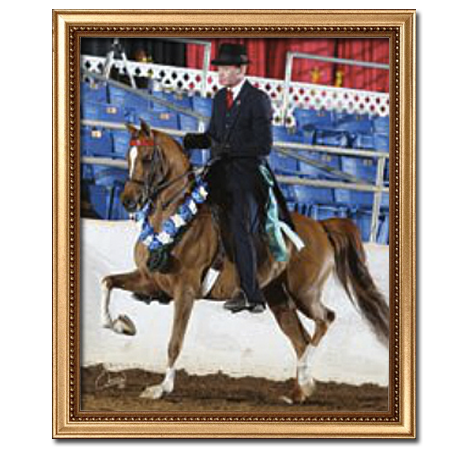 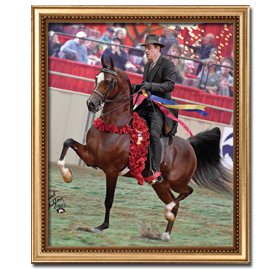 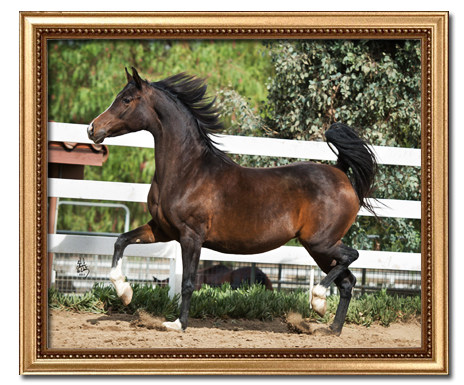 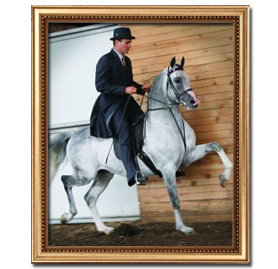 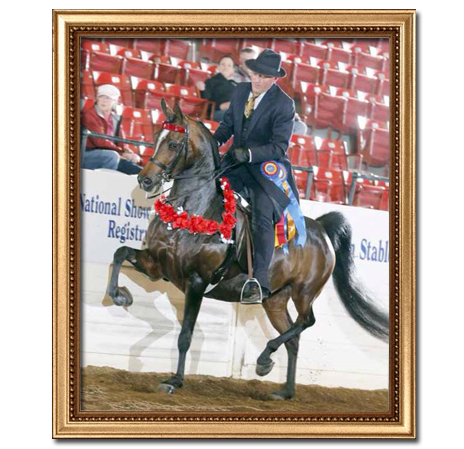 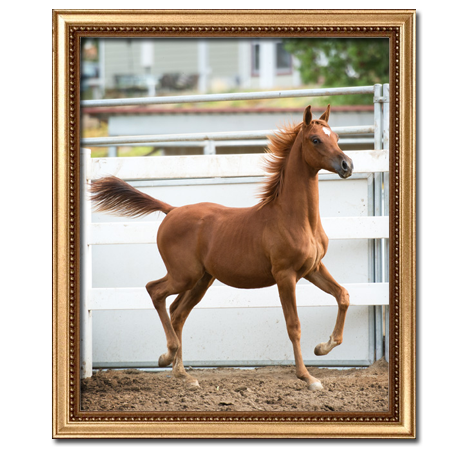 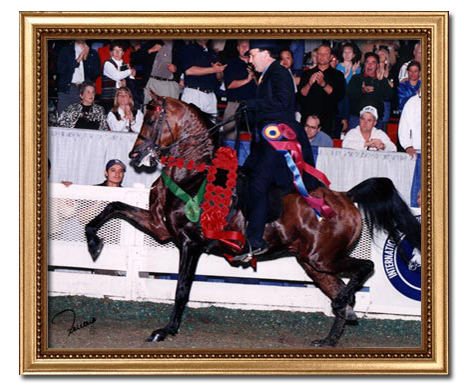 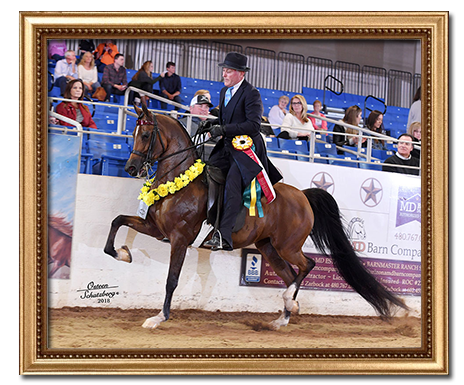 Dam is a full sibling to Multi-National Champion English Pleasure stallion, SF Specs Shocwave. 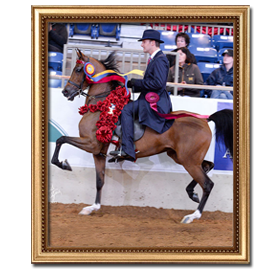 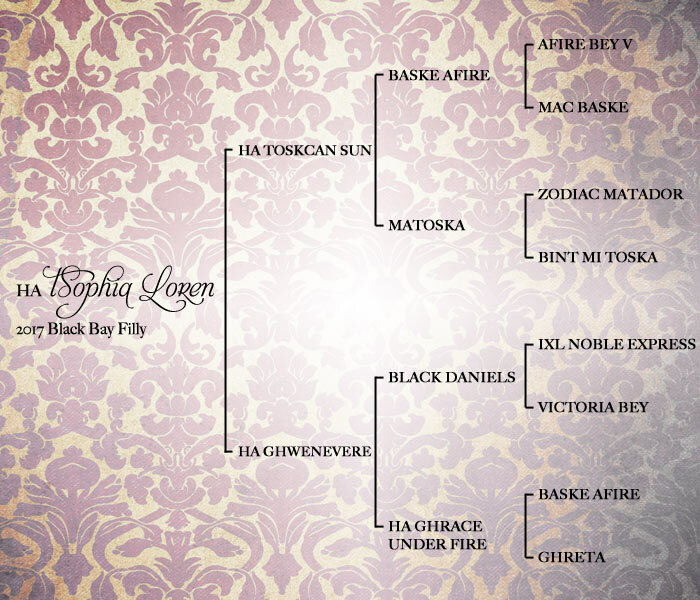 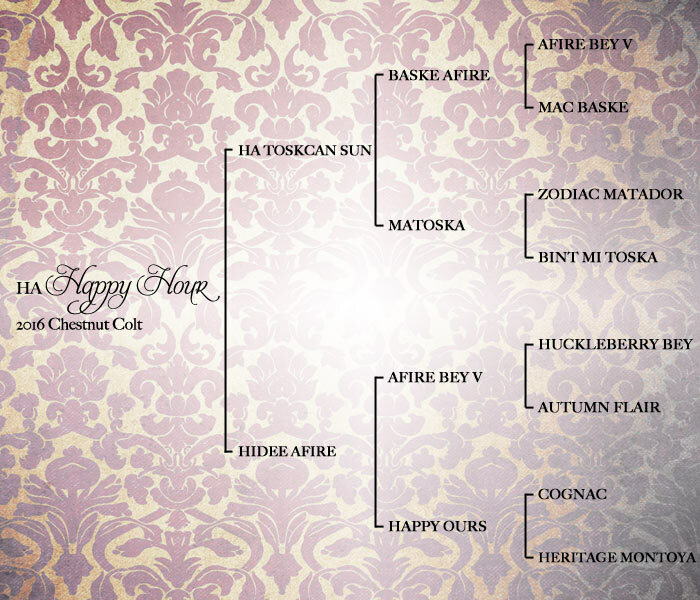 'Class A' English Pleasure/Park winners, including Buckeye Champion English Pleasure horse, Noble Halo. 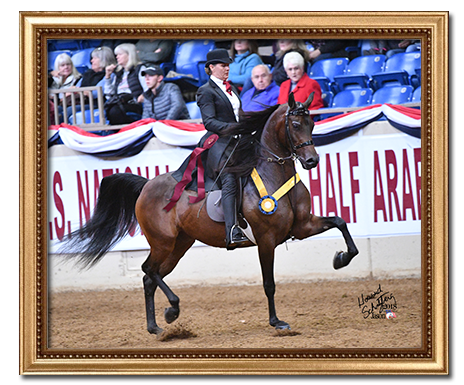 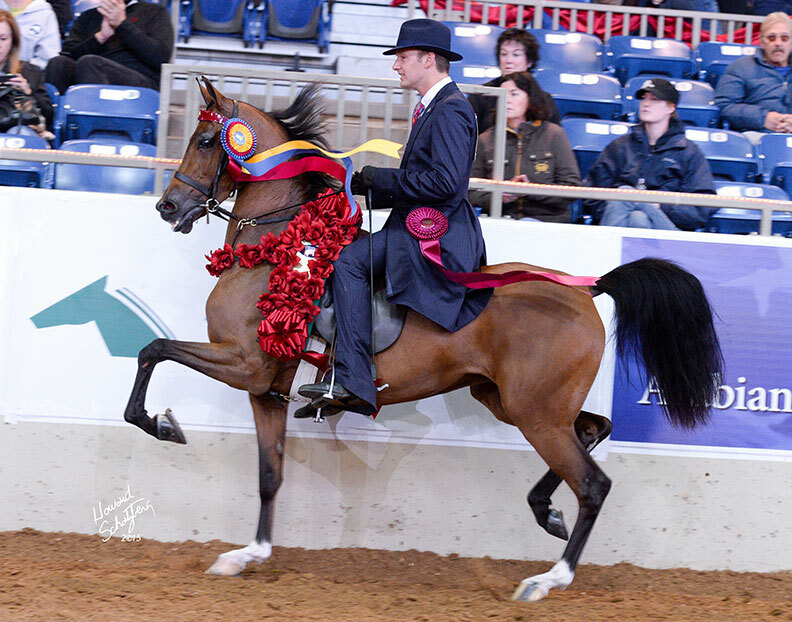 Out of 2011 U.S. National Champion Country English Pleasure AAOTR winner. 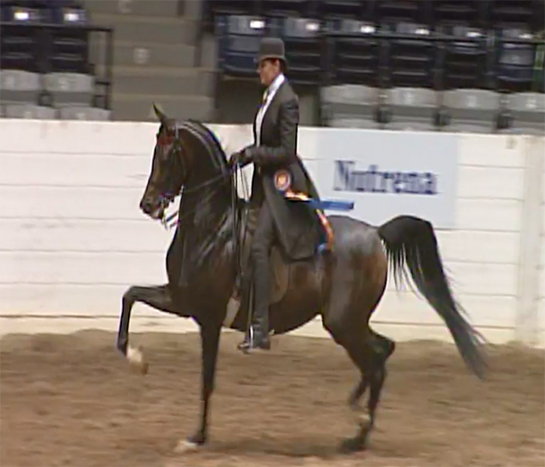 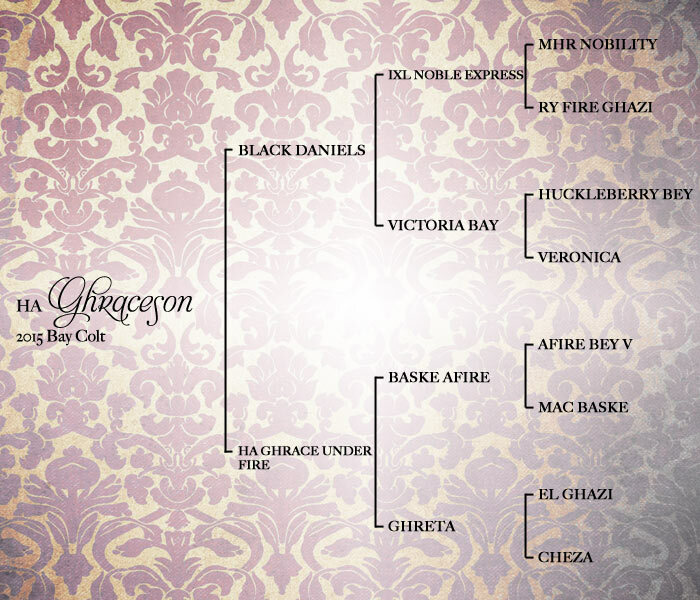 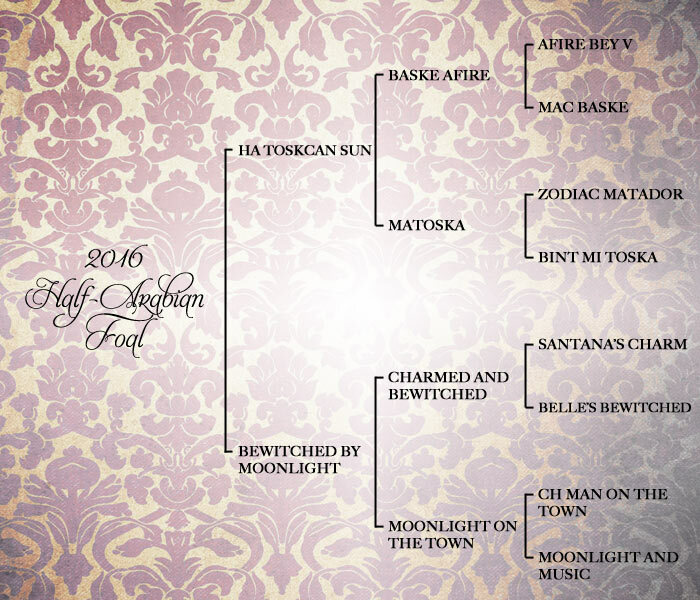 Guns Afire and National Champion Country horse, Afires Guns Nroses. 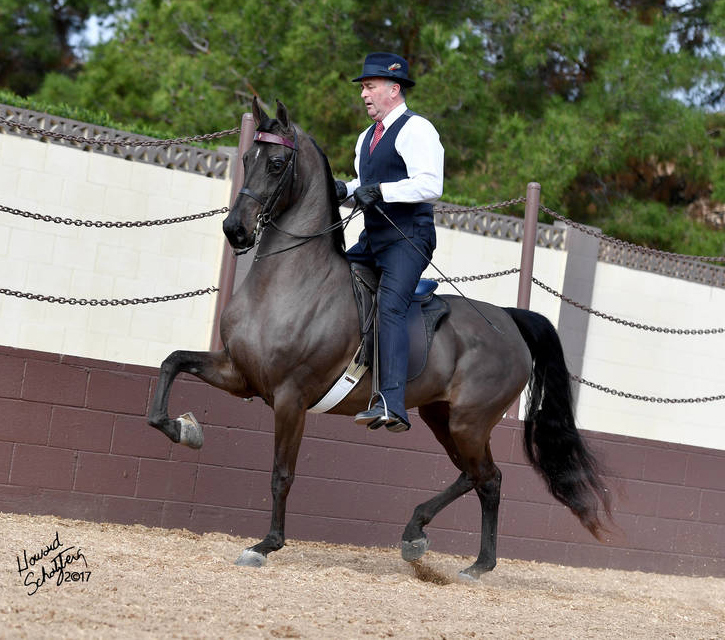 Out of Multi-National Champion English Pleasure/Park horse. 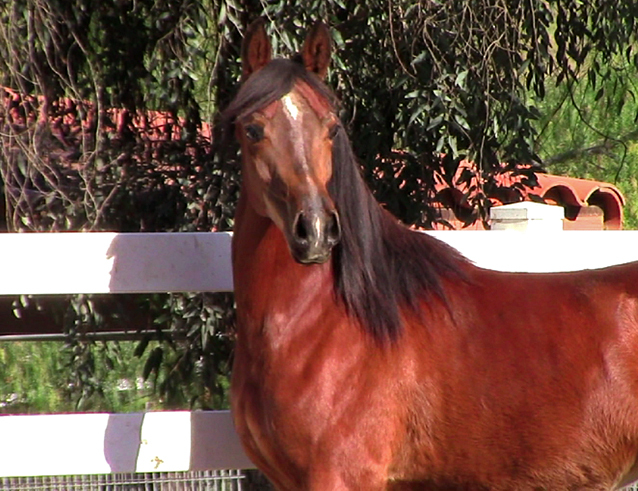 Rebel Love MA (sired by Baske Afire). 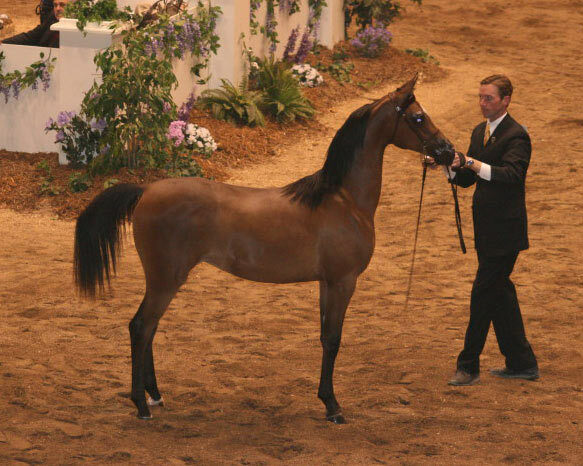 Out of U.S. National Champion Country English Pleasure winner, SV Justajoy. 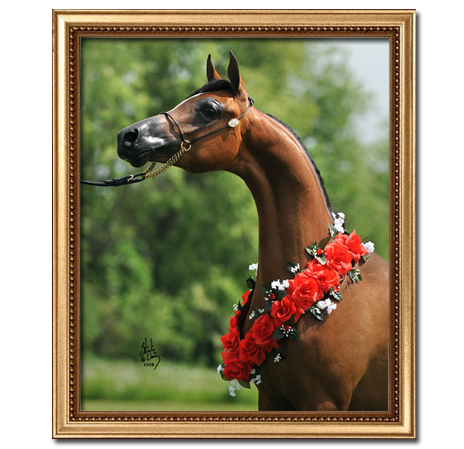 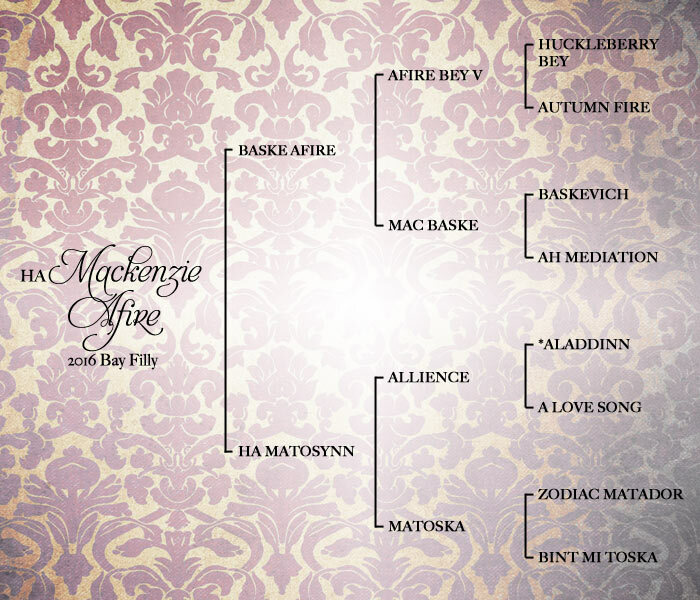 horse, B Loved (by Baske Afire) . 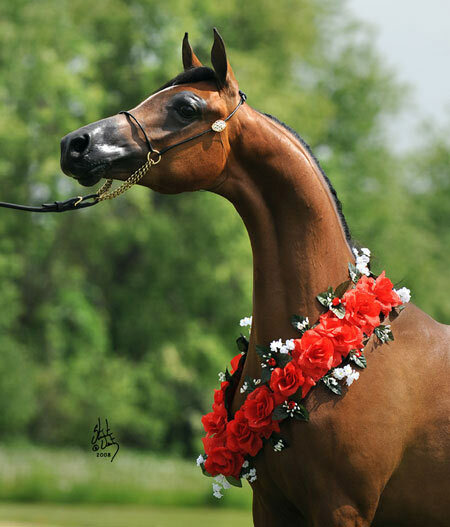 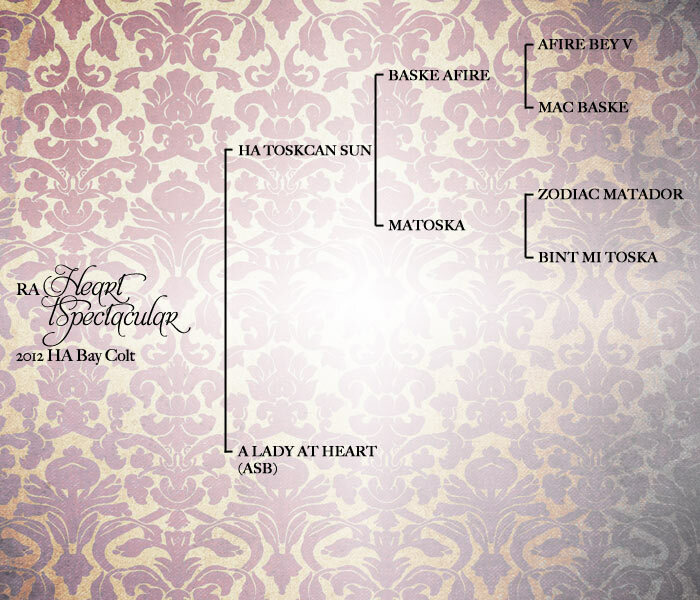 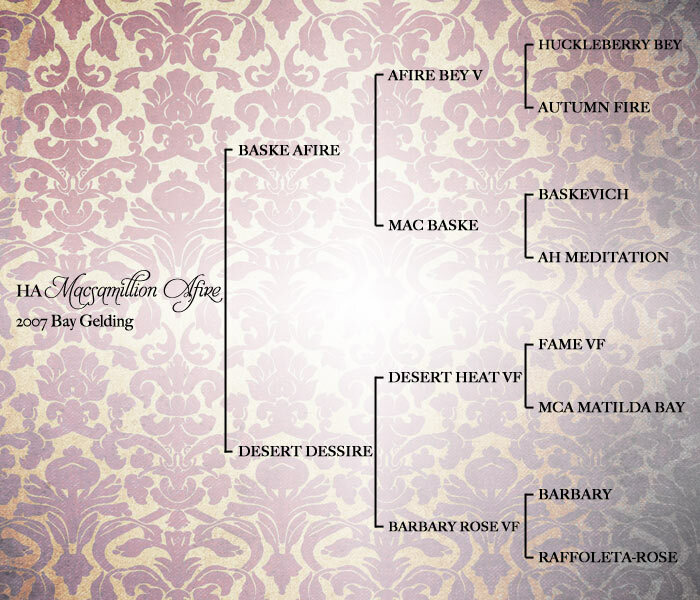 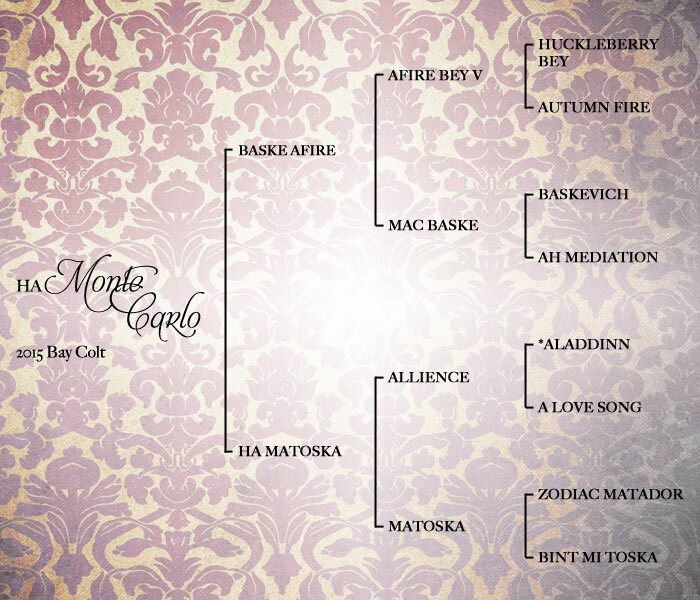 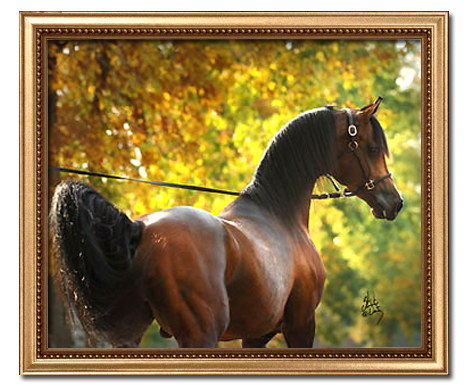 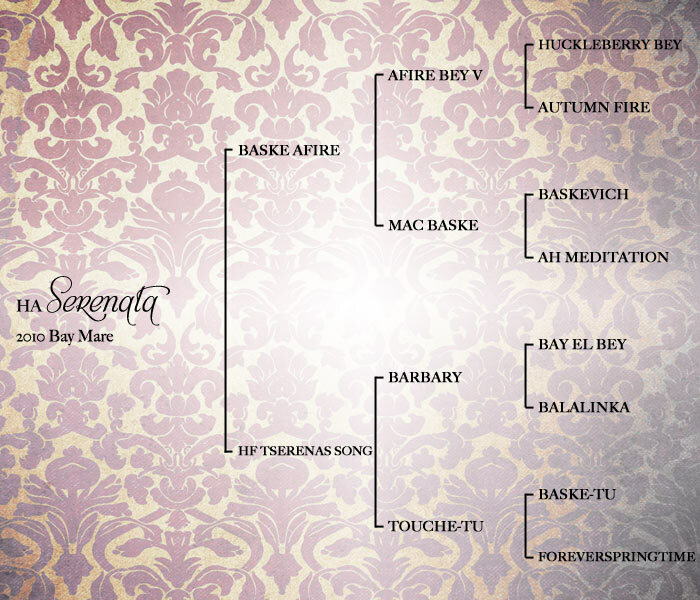 Pleasure horse, Rebel Love (by Baske Afire). 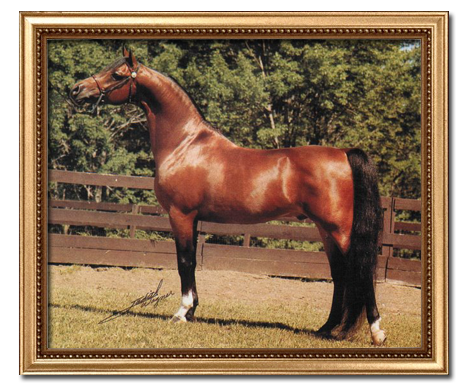 Champion English Pleasure/Park mare, All Star. 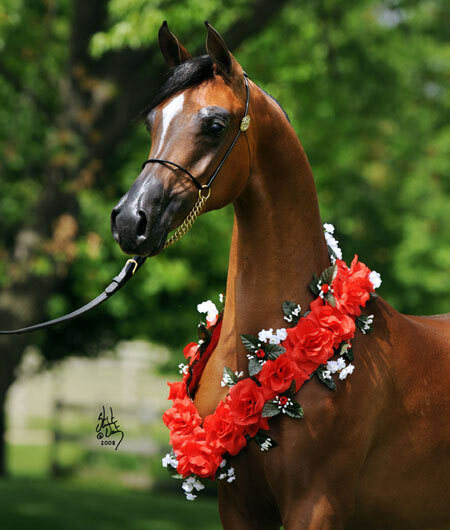 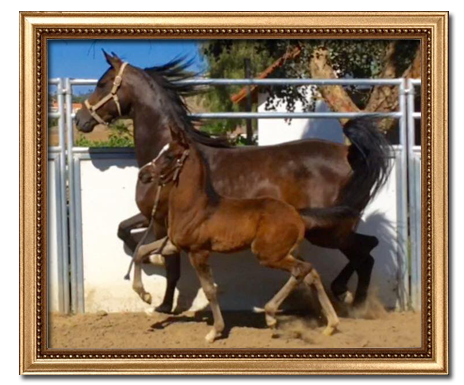 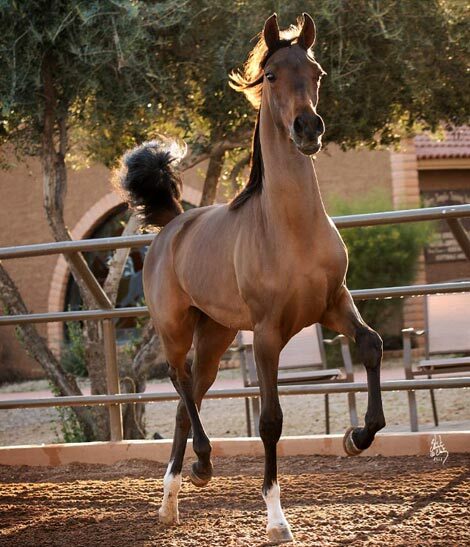 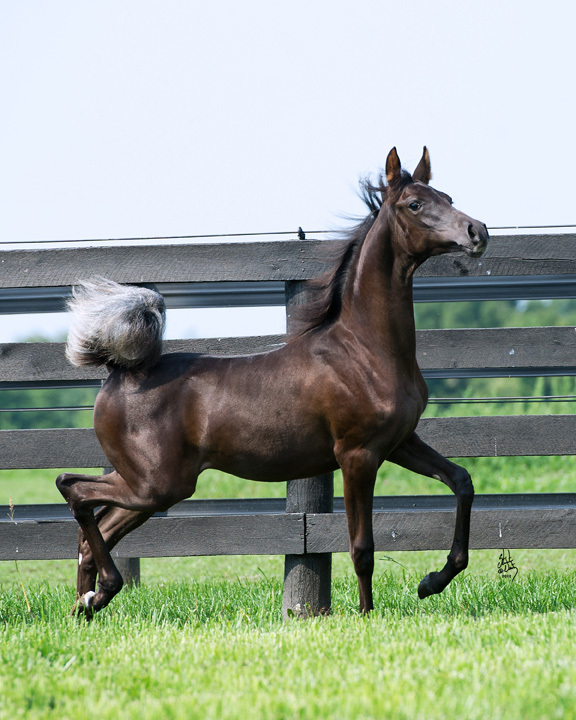 Junior Horse, Sure Fire Redemption (by Afire Bey V). 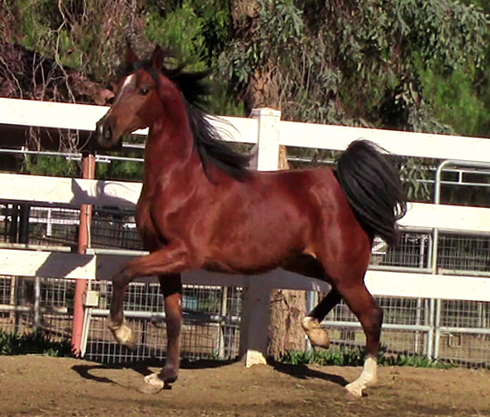 Out of the very talented English Pleasure/Park mare, Allusive Lady.